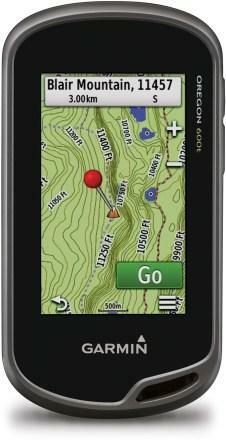 Bush Search and Rescue uses GPS (Global Positioning System) units in the field as navigation aids to supplement maps and compass navigation. Two GPS units have been set aside for the purpose of training and familiarisation and the other units are ready for use on a search. BSAR members can borrow a Oregan 600T for up to two weeks. Contact Roger Palmer on 0416 421 441 to arrange to borrow one of these units.